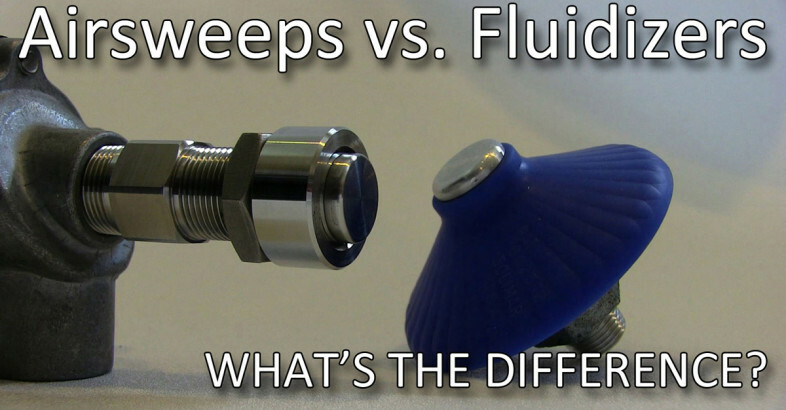 Demonstration illustrating key performance differences between a rubber fluidizing disk and the Airsweep nozzle. 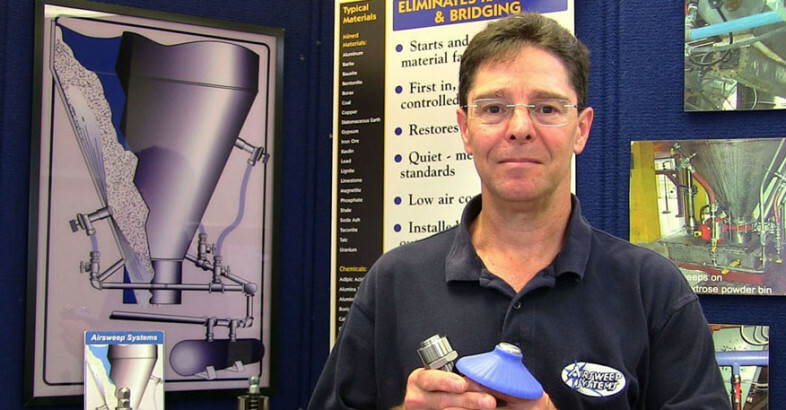 Ask The Airsweep Guy – Fluidizers vs Airsweeps; What’s The Difference? 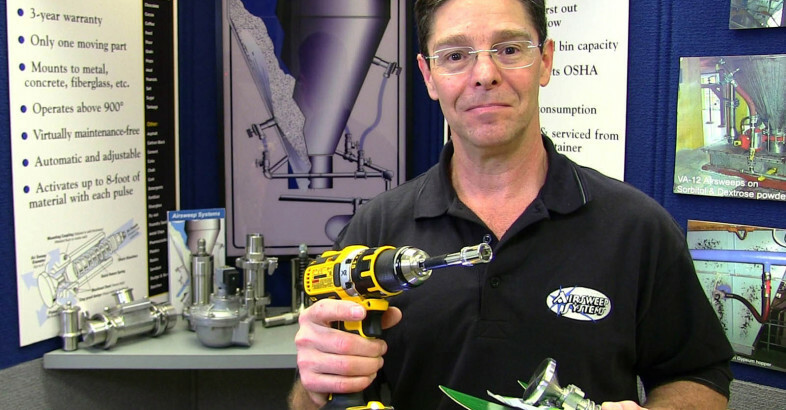 Control Concepts, Inc. is pleased to introduce a new video web series, “Ask The Airsweep Guy”. Episode one, “Airsweeps vs. Fluidizers: What’s The Difference?”, is available for viewing now and focuses on the key design and performance differences between rubber disk fluidizers and the Airsweep® Material Flow System. 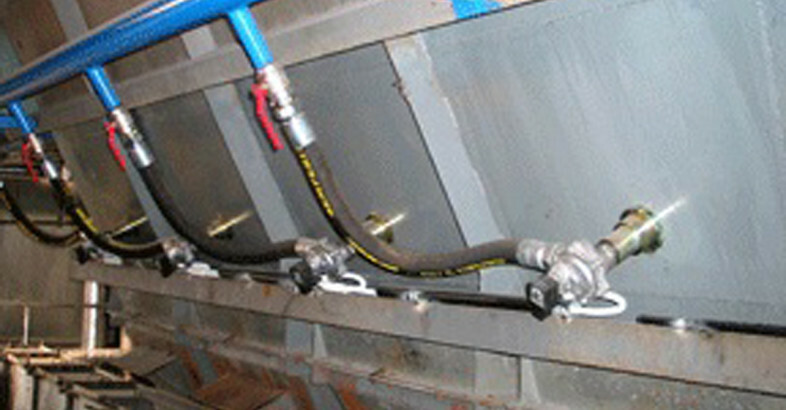 Solimar Pneumatics offer a family of The Original and Best Silo Fluidizers that promote the discharge of dry products from storage silos, dust collectors, weigh bins and IBCs. Fast-Fit Kit installation of Solimar aerators from silo exterior.